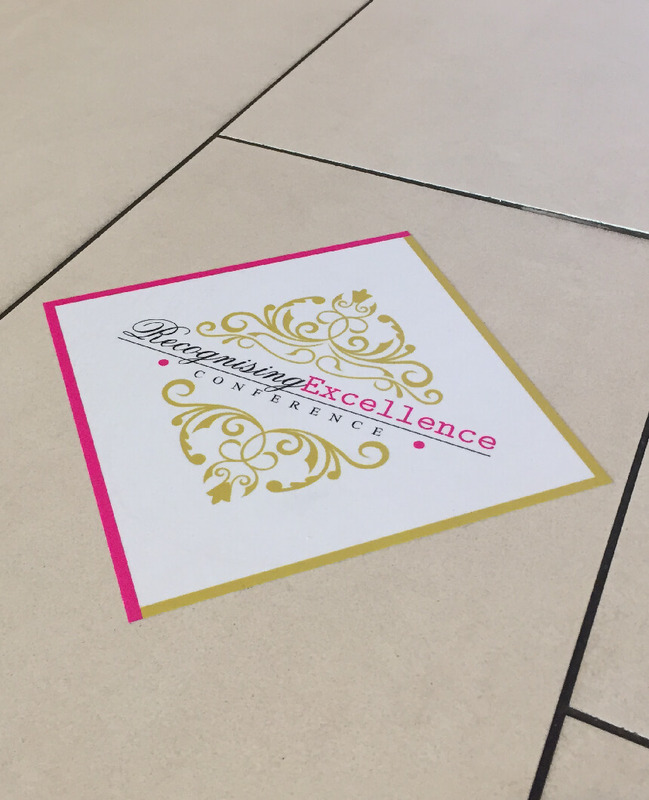 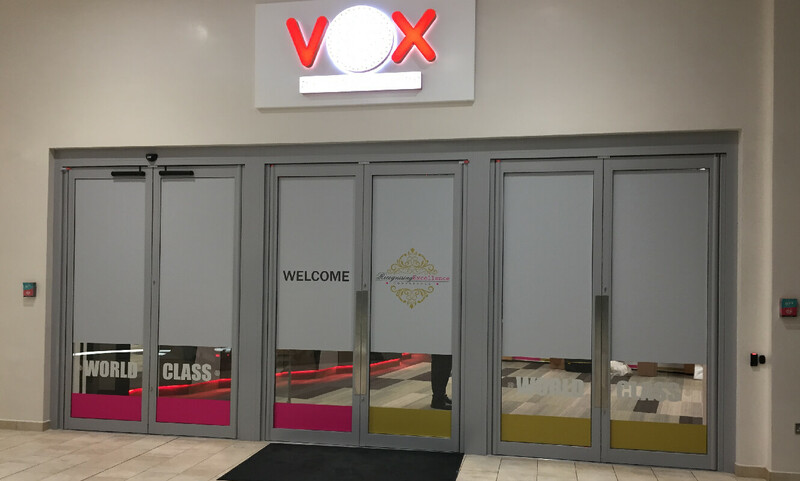 Working closely with our friends at Mike Hill Graphics we produced a series of graphic solutions for The Pink Network conference at The Vox, NEC including wall wraps, door wraps, hanging banners, floor graphics and operational signage. 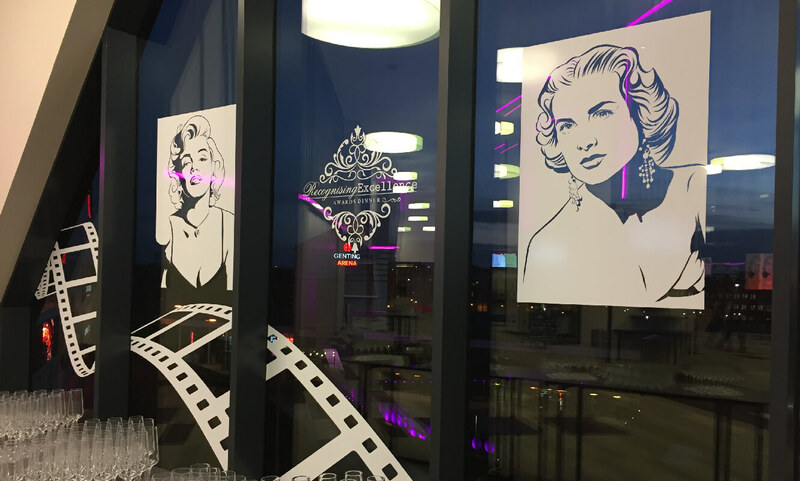 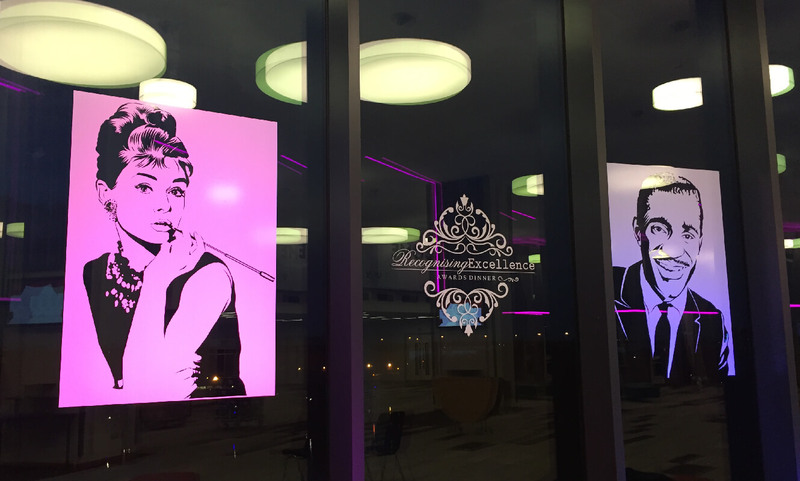 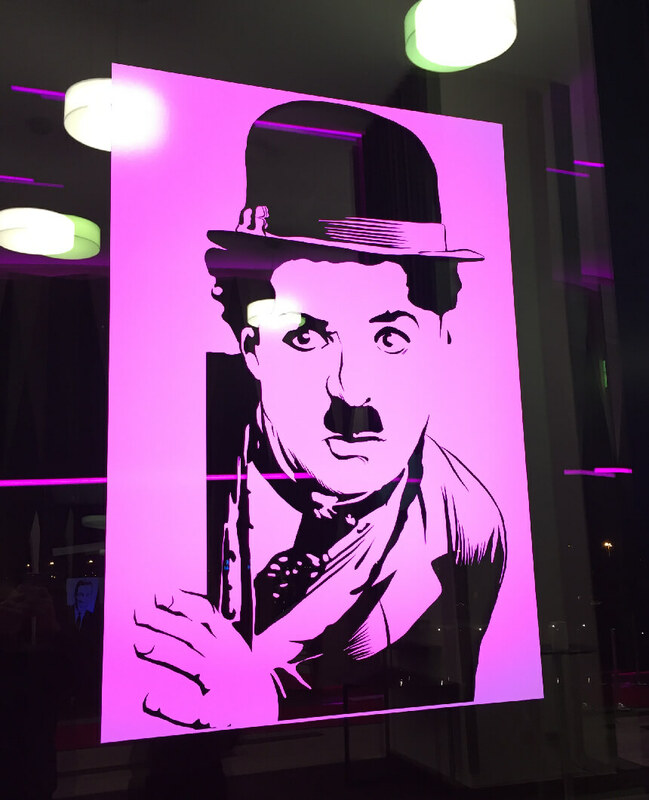 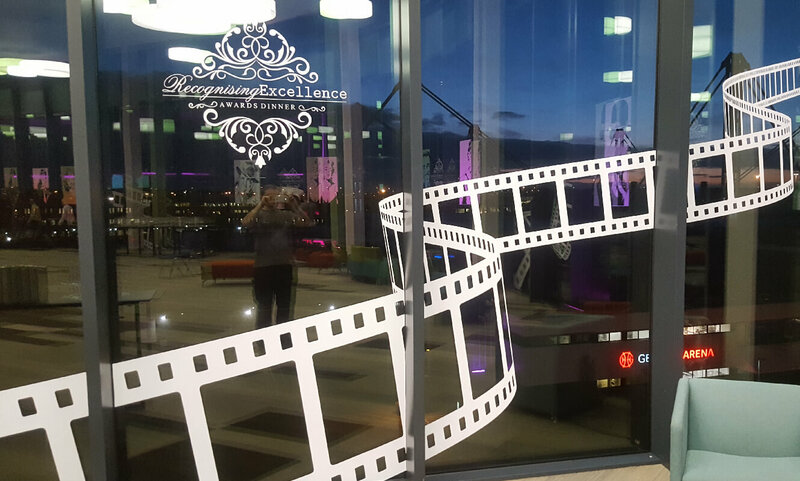 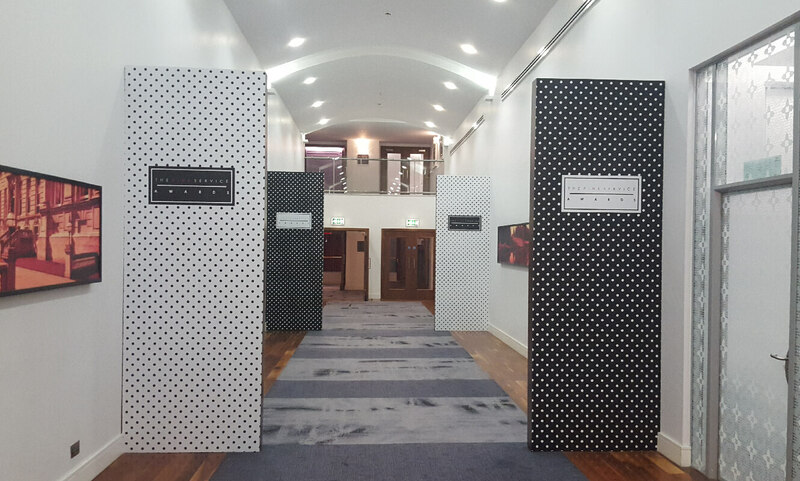 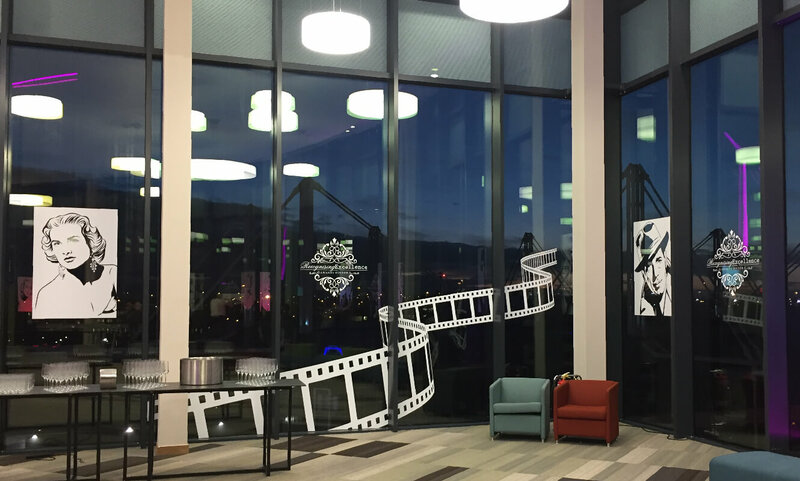 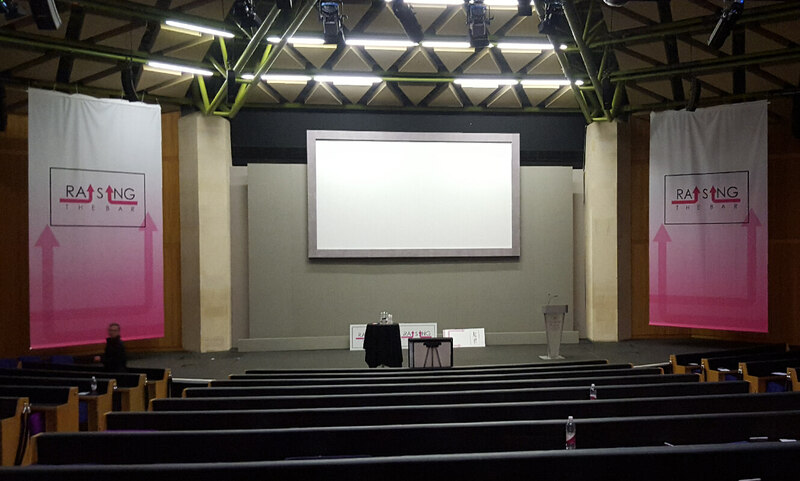 In the evening the whole look and feel transformed into a movie themed award ceremony all completed within a tight 2 hour de-rig and install window. 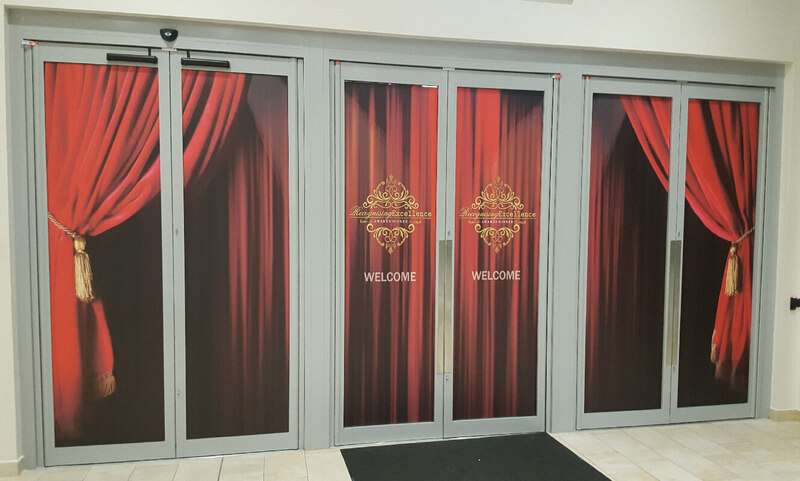 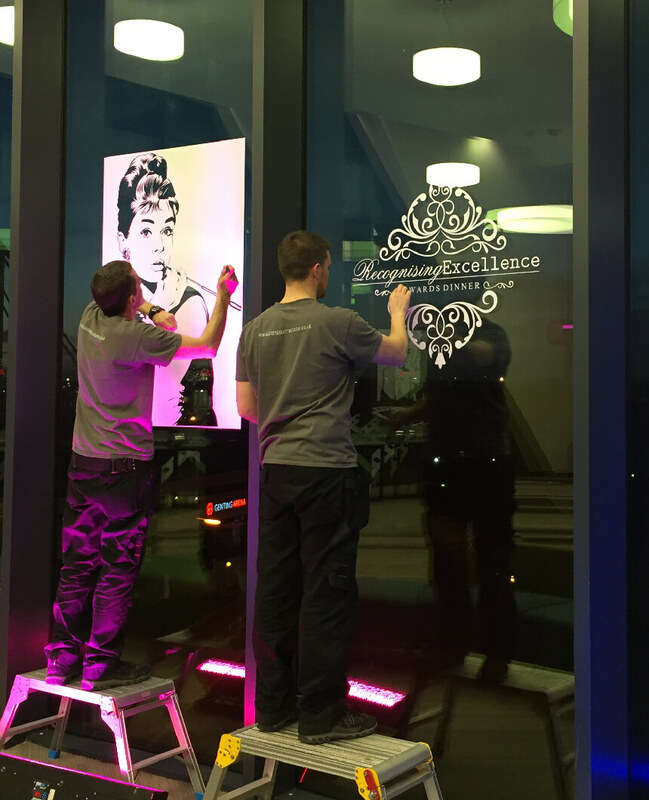 This included 70 metres worth of window vinyls and bespoke door wraps.